Want to turn heads? Want to get noticed? 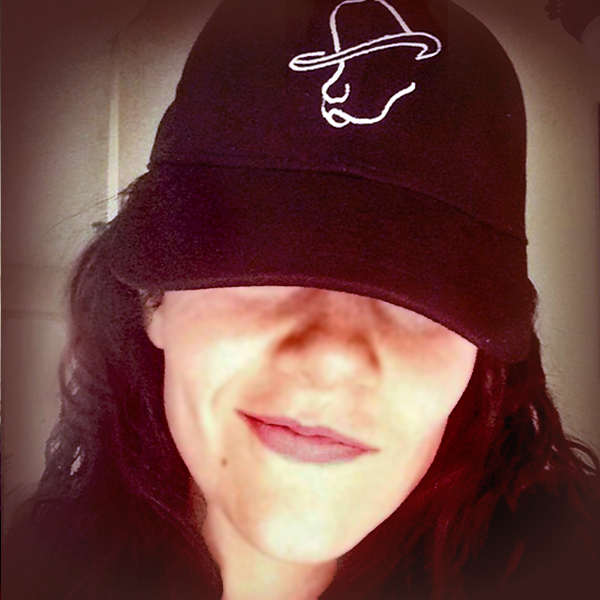 Well, you will when you're sporting a ball cap with Dudley on it. You will look Pawesome! 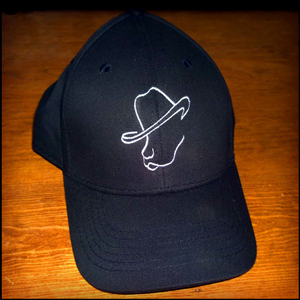 Be the first to wear a Dudley Files black ball cap. 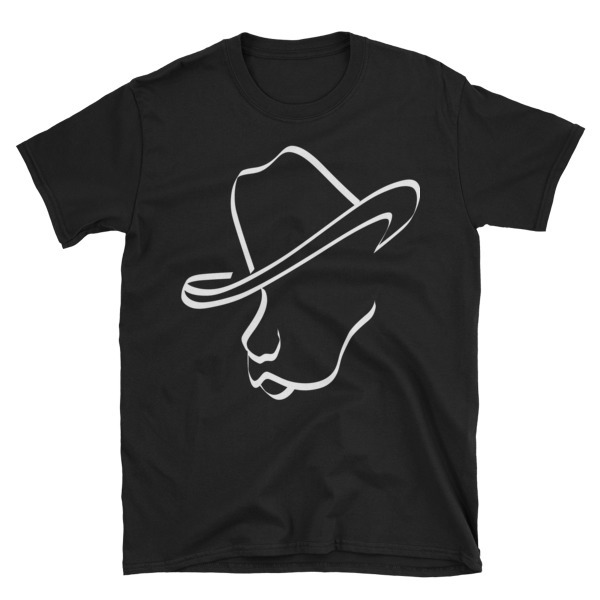 You may even feel a little bit like Johnny Cash. Dudley’s image is stitched in white. You’re sure to bring a smile to the face of those around you. 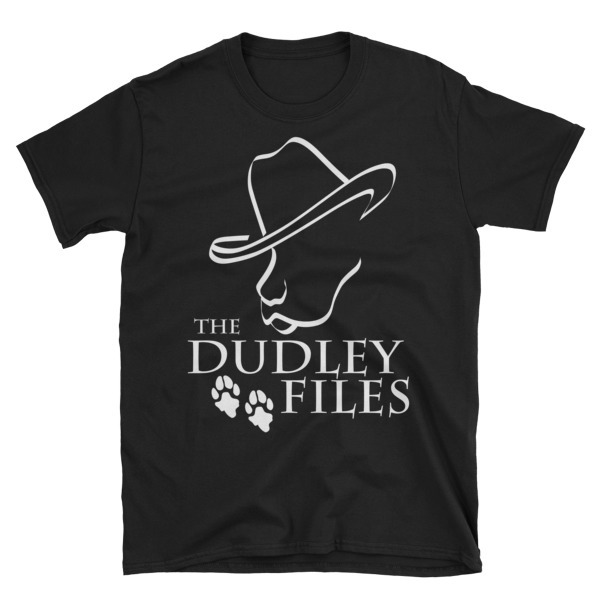 You know, black goes with everything and you’ll have a little piece of Dudley with you. It will probably bring you luck. Dudley is like a big good luck charm.